Unfortunately, due to inclement weather we were not able to hold the parade this year. 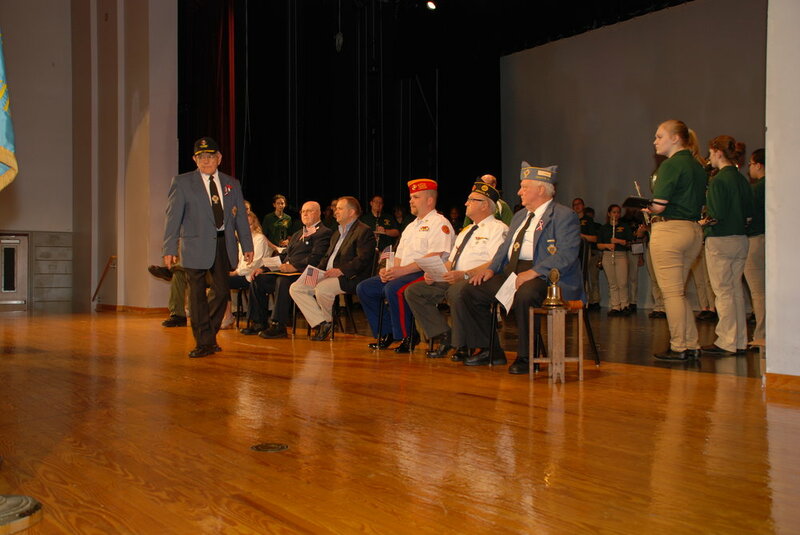 We did not let that dampen our spirits as we held the ceremony that normally follows the parade in the Emmaus High School Auditorium. 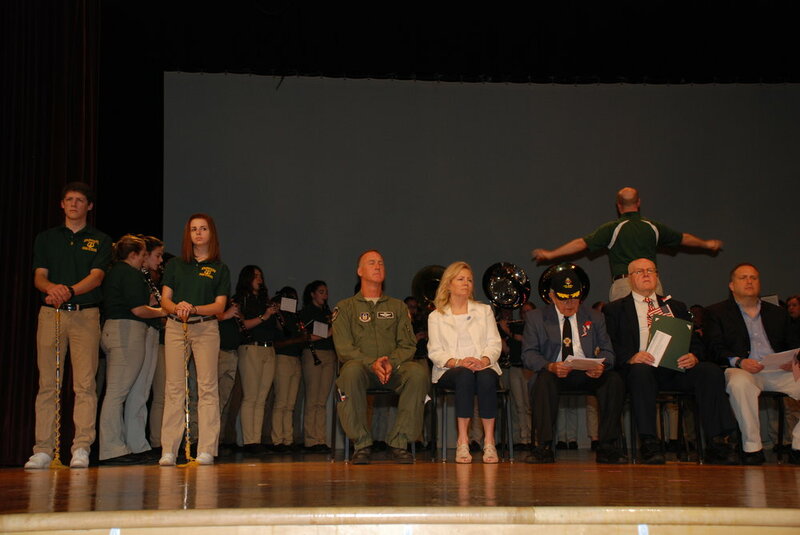 The ceremony was very nice and it was nice to see so many people in attendance. After the ceremony was over many of us proceed to hold our own ceremony at the Emmaus CWV. It was a fun time and include a lot of Dr. Mcguillicuddy shots in honor of our fallen brother. - Commandant Jason M Smith.